The owners of this Hancock Park residence wanted a garden that was inviting enough to give visitors a designated path from the sidewalk, and yet private enough that they could sit on their front porch and watch the world go by. The formerly blue house was re-painted in a neutral shade to compliment the colors of the garden. 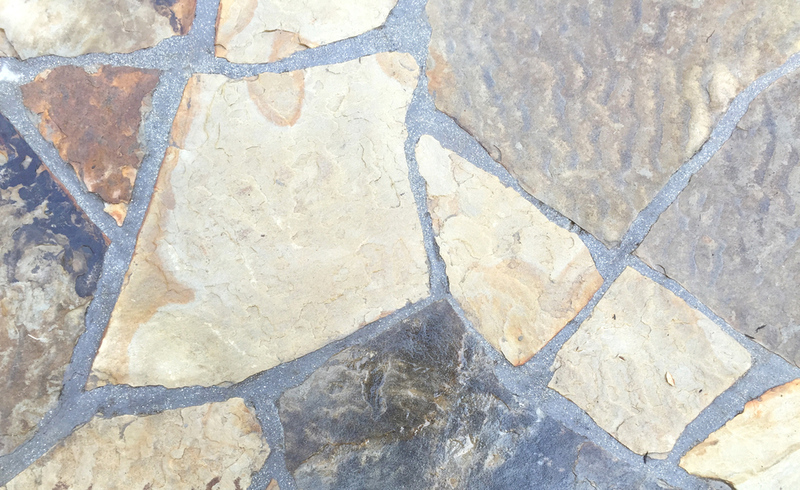 Flagstone and DG paths were installed so that one could stroll through the garden. 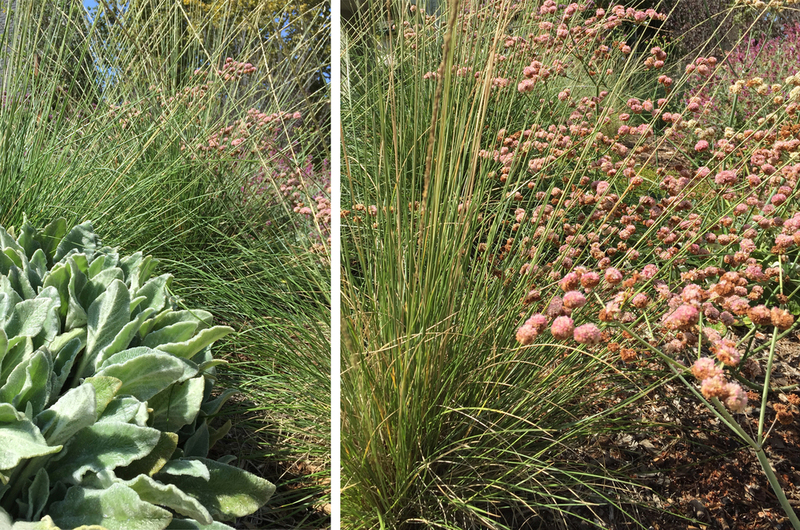 Drought tolerant by design - and without any lawn - this very California garden has seasonal change and a loose, casual appeal. 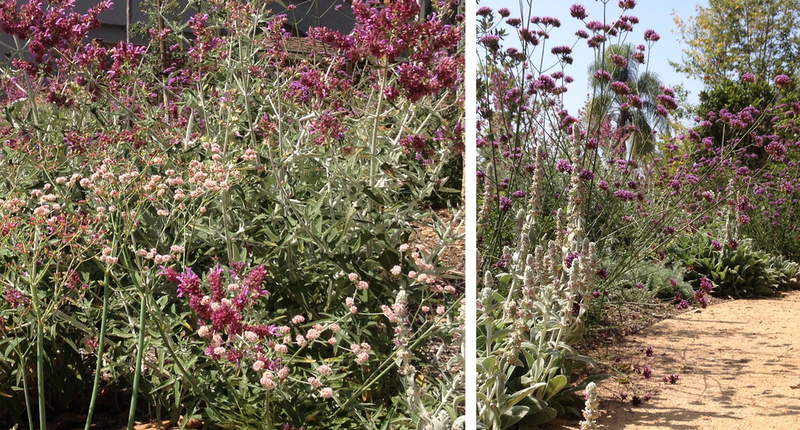 The native and Mediterranean plants - in a mixture of purples, mauves, rose-pink, greens, and grays - create soft, gentle, drifts and invite birds, bees, and butterflies.